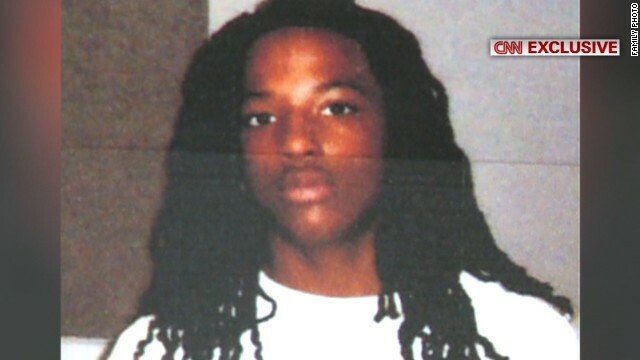 Kendrick Johnson was a high school student in Georgia. His body was found upside down in a rolled up wrestling mat in the school gym last January. Investigators ruled his death an accident, but his parents believe someone killed their son and the truth is being hidden. The circumstances surrounding Kendrick’s death are more than strange. Now, his family is demanding answers. CNN’s Victor Blackwell has exclusive new information on the case – death scene imagery obtained exclusively by CNN has led a former FBI agent to question how the three-sport athlete, died.